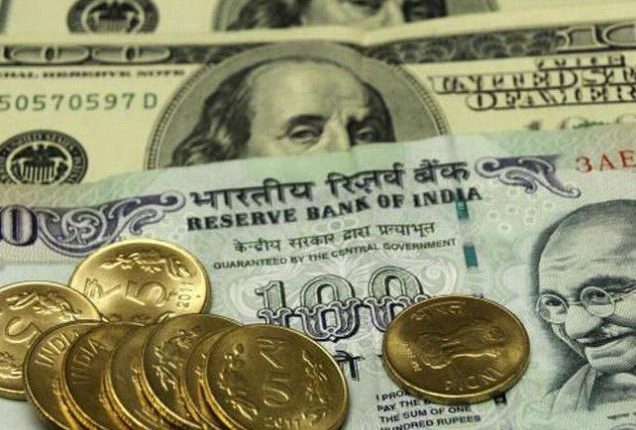 Mumbai: The rupee fell by 25 paise to 68.66 against the U.S. dollar in early trade on Thursday, ahead of the Reserve Bank of India’s policy decision and foreign fund outflows. The local unit, however, recovered some losses and was quoted at 68.62 against the American currency on Thursday morning. On Wednesday, the rupee had surged by 33 paise to close at 68.41 against the U.S. dollar. Brent crude futures, the global oil benchmark, fell 0.04 per cent to $69.28 per barrel.